I write, a lot. So much so that I worry sometimes that favorite pieces that I’m particularly proud of get lost in the shuffle. So, I’m going to start a weekly habit of listing a few of my favorite pieces I’ve written lately over at Bicycling magazine. We’ll start here! Holy Sh!t: I Got Hypnotized to Ride Better and It Actually Worked! : Seriously, I started going to hypnotherapy to work on my fear of riding the rocks (it’s not all about the rocks. But obviously, it’s mostly about the rocks). And it worked! Check out my journey (and see if it’s right for you). Fuel Your Ride with Beans from Cycling-Inspired Coffee Roasters: I checked out seven different bike-themed coffee roasters (and let me tell you, it has been a serious labor of love). A few old favorites, a few new discoveries, one seriously caffeinated author. The Perfect Cycling Cap for Every Kit: I haven’t always been a huge fan of cycling caps, but now that my hair is getting longer, I’m more and more into them. And this was a great excuse to start hunting down the perfect option! 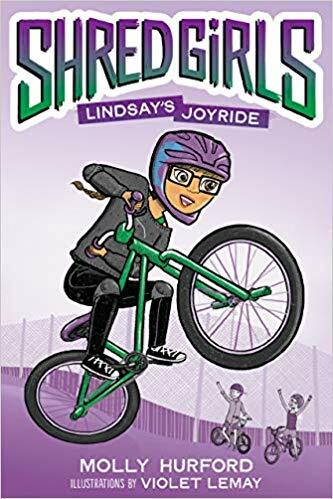 Fuel Your Ride is Available for Pre-Order!